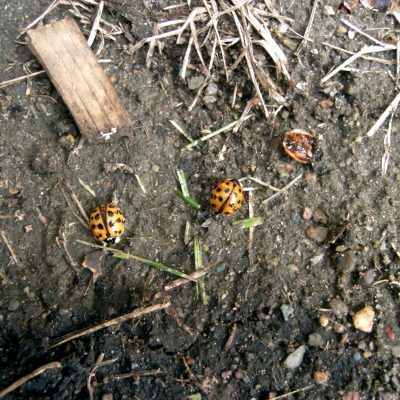 BUGGSLAYER Insecticide is extremely effective at killing Asian lady beetles. If you are using a hand pump sprayer, mix BUGGSLAYER concentrate in the amount of four ounces to one gallon of water. This provides the proper ratio for spraying the perimeter of your house. 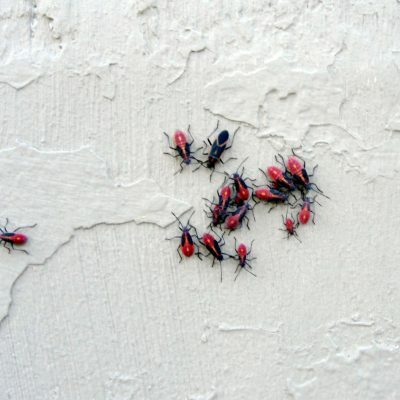 One of the falls biggest insect invaders into your home is the stink bug. 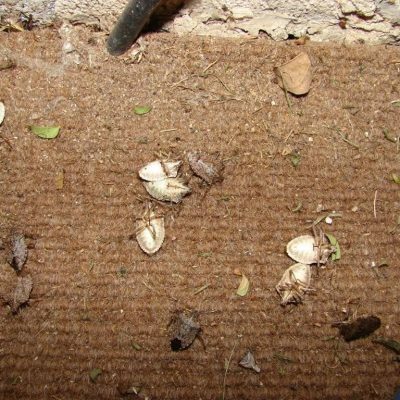 Below we will show you how to identify this bug and how to get rid of the stink bug from your home, both inside and outside. 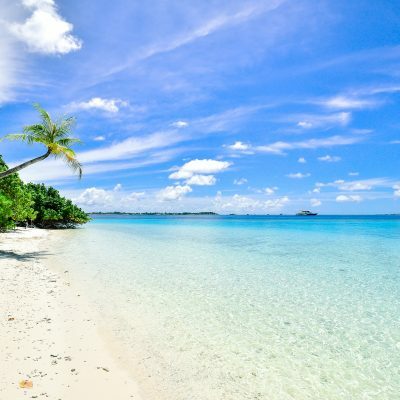 You’ve spent months planning the perfect vacation to the Caribbean, Tahiti or some other beautiful island getaway. Do you want to enjoy the sand and surf or spend time swatting at bugs? 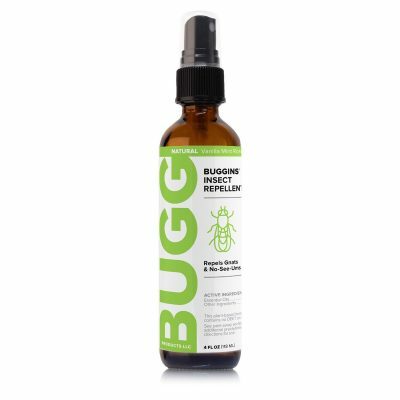 BUGGINS Insect Repellents can save the day and keep a smile on your face while the sun and the surf work their magic. This article lists several key updates concerning insect repellents that qualify for exemption from registration from EPA registration under FIFRA Section 25(b) – minimum risk pesticides.